AT&T PRI, Verizon PRI - Better Options? AT&T PRI, Verizon PRI – Need Better Options? 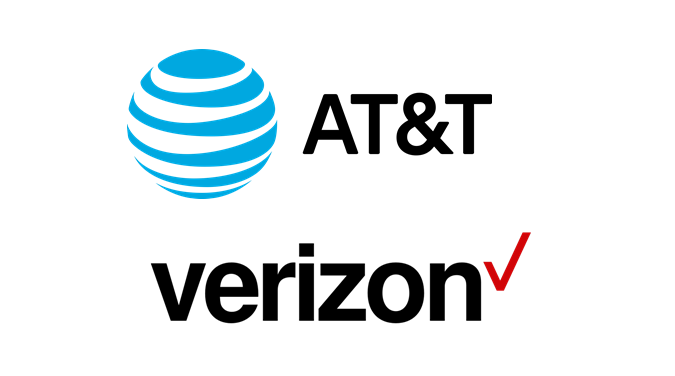 Home > IT & Technology Blog > AT&T PRI, Verizon PRI – Need Better Options? AT&T PRI and Verizon PRI T1 pricing are some of the highest in the country, but there are better options. 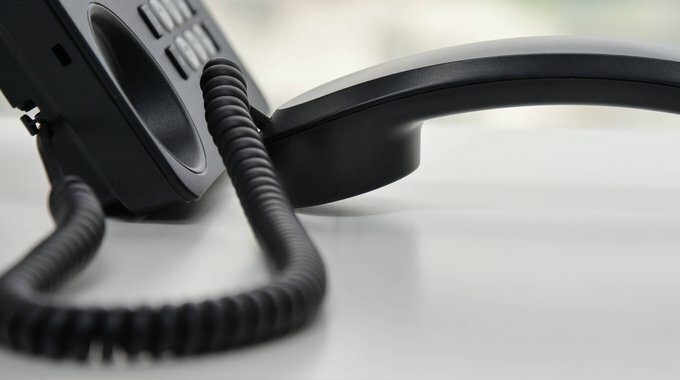 Since they are the dominant Incumbent Local Phone Company in most markets, businesses tend to assume they are the only PRI T1 option available for phone service. In most cases, there are other ISDN PRI T1 providers available for the same PRI service at 30-50% less per month, without sacrificing reliability, quality, or support. Why is PRI T1 Pricing Different? ATT PRI and Verizon PRI pricing is higher than competitors because of a number of factors. This includes higher labor costs, large operational overhead, legacy product costs, regulated pricing (Tariffs), limited promotions and price flexibility, as well as complex billing systems. There is also the notion that their network and service is somehow superior to competitors, thus justifying a higher PRI price per month. In actuality, the major competitors have the better PRI services with lower monthly costs. This is due to recent mergers and acquisitions (larger competitors now), newer products and networks (national and global), less overhead, and unregulated pricing structure (excluding T1 Local Loop). Also, competitors typically offer numerous PRI promotions and special pricing, simpler billing, as well as more streamlined customer support. 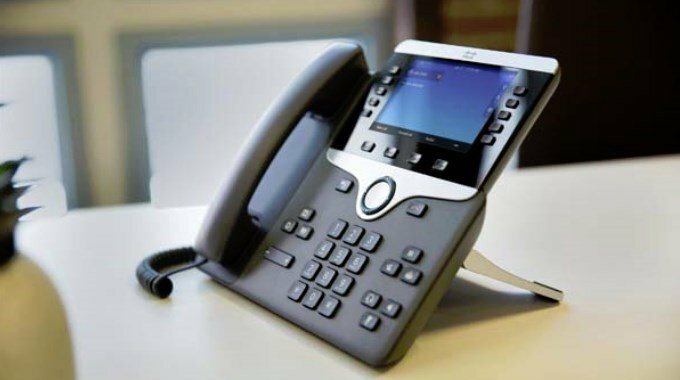 ISDN PRI T1 service is a standardized telecom service with the same available PRI configurations regardless of provider (AT&T, Verizon, Competitors). Verizon and ATT are not providing anything different than what major competitors are offering, such as 23B+D, NI2, B8ZS, ESF, ANI. The PRI T1 local loop is regulated and provided by the Local Phone Company (Verizon, AT&T, Other), so service reliability is basically the same regardless of provider (99.999% uptime). Also, since the T1 local loop is provided by AT&T or Verizon, they fall under the same regulated guidelines for escalations and repair as any business customer of Verizon T1 or ATT T1 service. With another PRI service, the biggest difference you will see is that the bill with not be AT&T or Verizon branded and simpler to understand. Customer support is also easier to work with and they typically don’t outsource support to foreign call centers. This also holds true with other types of AT&T T1 and Verizon T1 service offered by competitors including Internet, MPLS, and Point to Point Data. See how competitors compare to Verizon PRI and AT&T PRI pricing or any other type of AT&T T1 or Verizon T1 line. market.